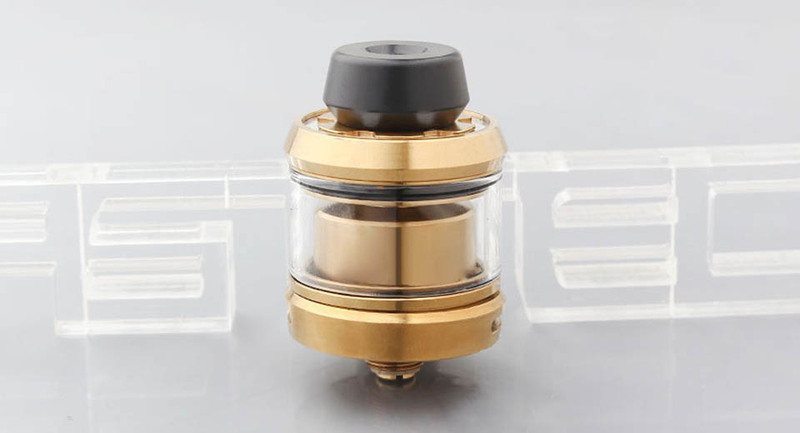 Heat resistance drip tips: experiment and enhance your flavor experience, The Gear RTA comes equipped with a 510 black frosted PC wide bore drip tip and a regular 510 PCM drip tip. No more hot lips. Easy wicking no loose ends: get the best answers possible directly from the developers of the theme within 24 hours (or faster). Smooth rapid flavor: Gear&apos;s ultra short air passage-design and domed vaporization chamber deliver rapid vapor production and intense flavor.